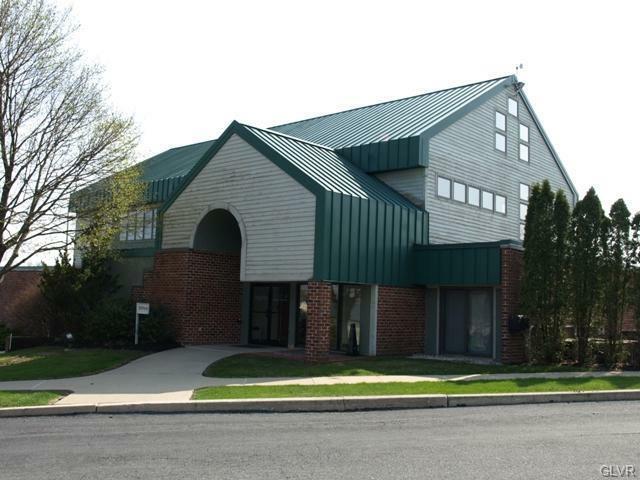 Office space - 10 X 10 and 12 X 12 available for $500 each - on 1st fl of a modern 2-story office building in a park-like setting, with abundant parking, and easy access to all areas of the Lehigh Valley. 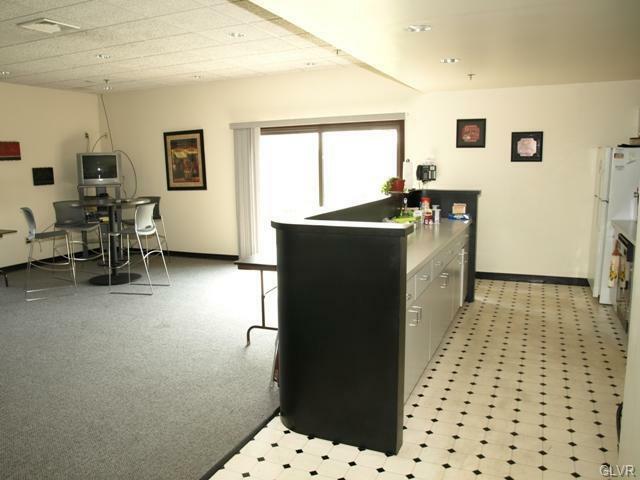 Additional Tasteful decor includes glass block walls, quality construction and practical layout of open space, private offices, cubicles, reception area. 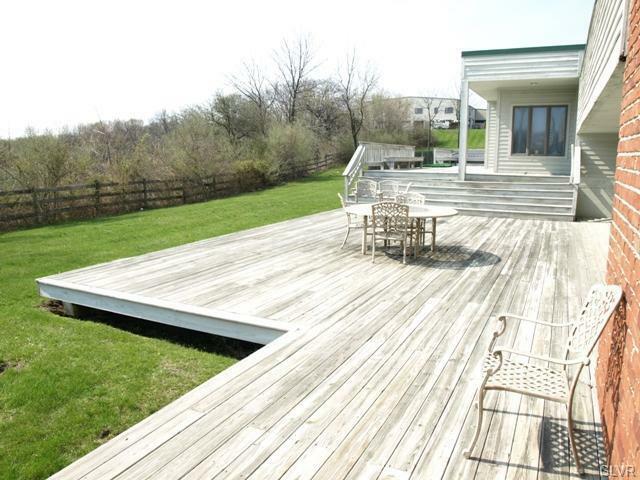 Beautiful views of quarry and North Whitehall Township vistas, appealing contemporary design.